Home » T-Ara » Check out the teaser video and pictures for Weekly Idol's episode with T-ara! 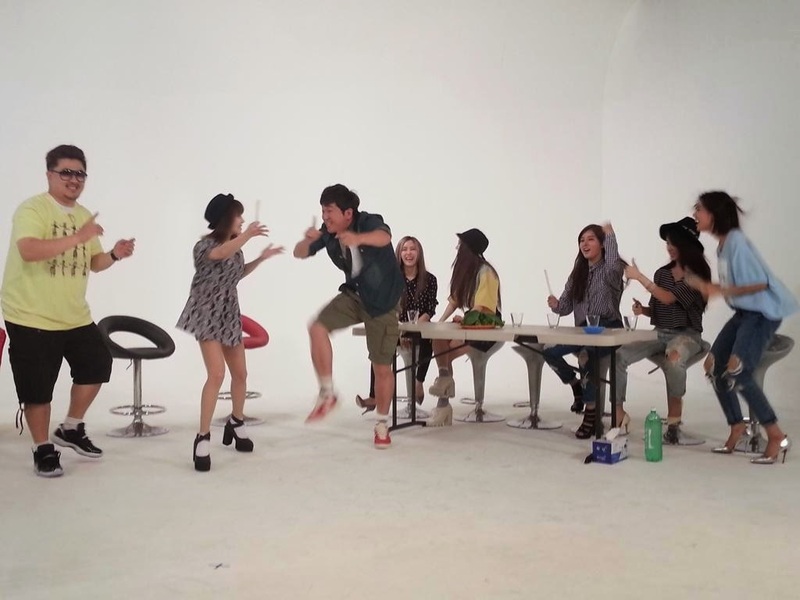 Check out the teaser video and pictures for Weekly Idol's episode with T-ara! We have seen the behind-the-scene pictures from their filming earlier this month, and now, we just have to wait one more week before we can watch T-ara on MBC's 'Weekly Idol'! If you think you can handle the excitement, here are the teasers for their episode which will be aired on the 24th of September.